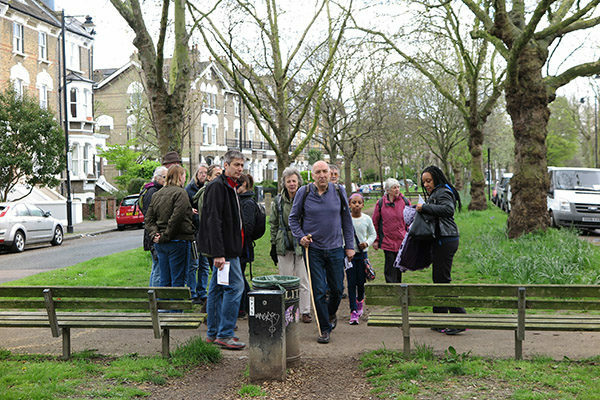 Join The Garden Classroom for our Green Steps guided walks designed and led by Bob Gilbert, TGC patron and author of The Green London Way. Meet the TGC team at a starting point and head off to explore the green spaces of Islington and beyond; discovering fascinating stories along the way and enjoying the health and wellbeing benefits that walking can bring. Green Steps walks are for all ages and abilities and vary in length from 1 hour to full day walks with a stop off for lunch. We are currently applying for funding to run another series of Green Steps Walks in the new year. All details will be released on our events page when dates are confirmed.